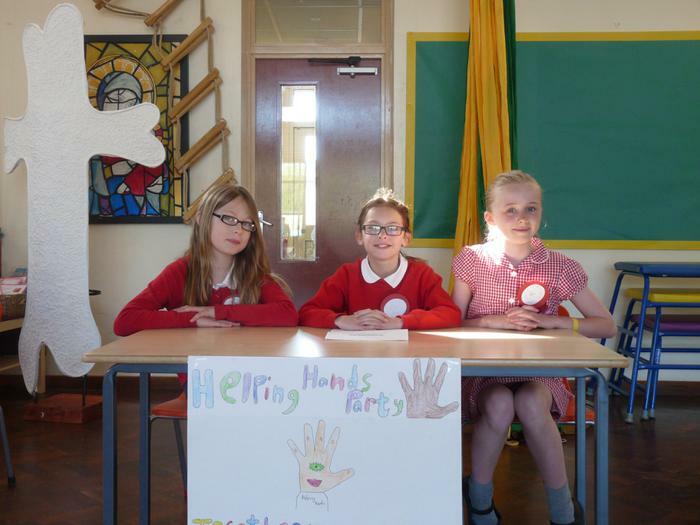 This morning four new political parties published their manifestos each making a bid to secure your vote. 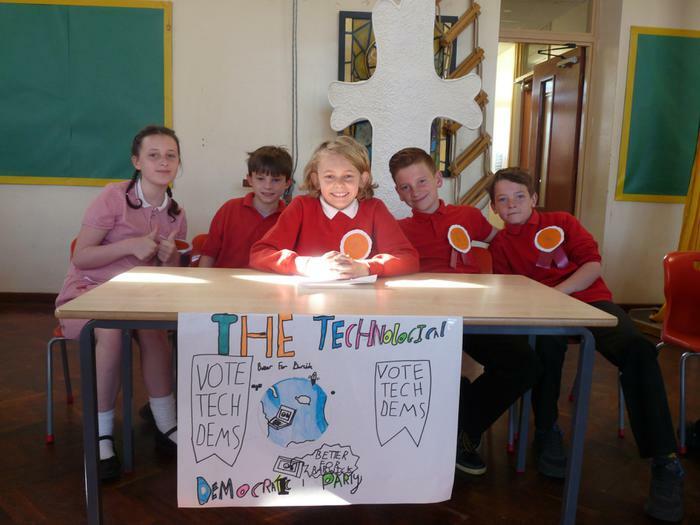 Our elections will be held on Friday 8th May. 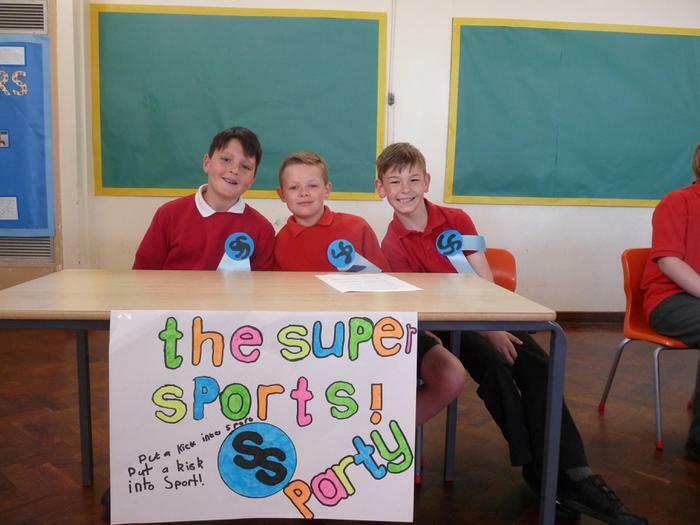 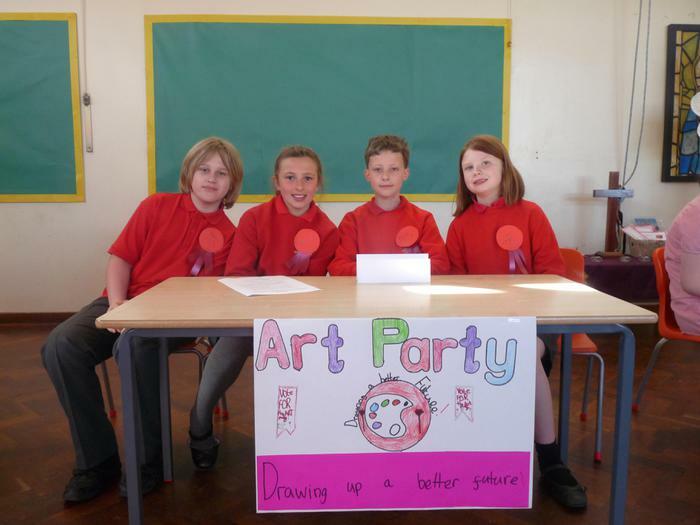 The Year 5 class will be presenting their parties in a Year 5 assembly on this day.